IMPORTANT! Please note that this item is custom made to order and takes approximately 4-7 working days to make. Rush options are available on the Shipping drop-down menu above letting you know when it will leave here, not when it will arrive there! Delivery/Shipping charges are separate and can be chosen at checkout! Depending on the Delivery/Shipping method you choose, that determines how long from the time it leaves here until it reaches you! ** These tops run big. To ensure a proper fit, please take your measurements & compare to the size chart below. Measurements are always taken unstretched. 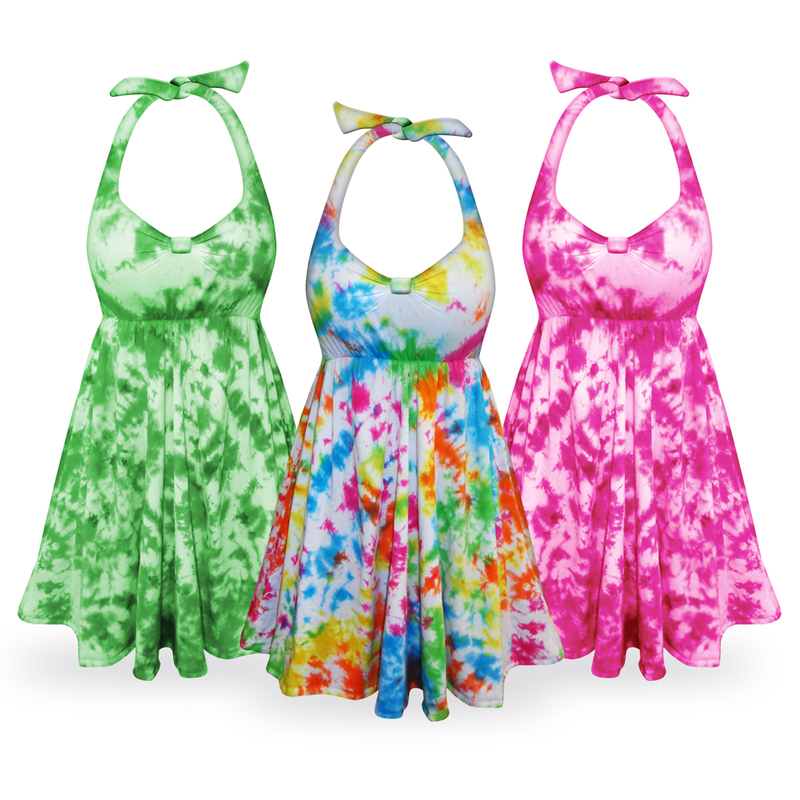 Please note that all our Tie Dye products are meticulously handmade by an expert artist one piece at a time. Each Tie Dye pattern is unique due to the handmade nature of the coloring process. No two are alike and color may vary. The subtle variations make your purchase special and one of a kind.